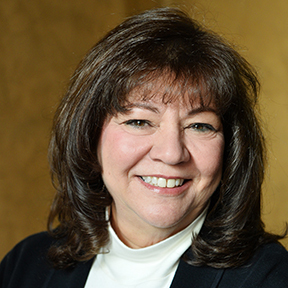 Susan joined Topa with more than 25 unique years of insurance experience. She began her insurance career as a personal lines underwriter and has held leadership positions in underwriting, operations, investments, claims and insurance technology. Prior to joining Topa, Susan held Director of Underwriting positions at Explorer Insurance, Alliance United Insurance and Farmers Insurance. As Assistant Vice President of Underwriting, Susan is responsible for underwriting strategy and oversees process, compliance and operations. Susan obtained both her BA and MBA from California State University, Northridge, where she joined Zeta Tau Alpha. She remains an active member of their local alumnae chapter. Susan holds the Chartered Property Casualty Underwriter (CPCU) and Market Conduct Management (MCM) designations. You probably didn't know... I was on the TV show "Family Feud"...and we won! Best Concert: Brooks & Dunn -- Go Country music! !